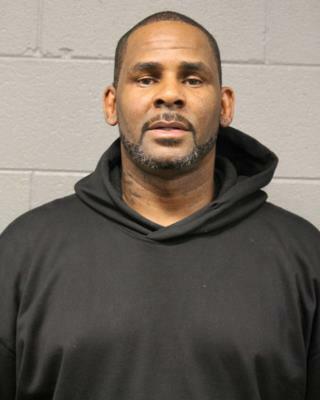 (Newser) – R. Kelly might believe he can fly, but the singer won't be flying out from behind the bars of a jail cell until Monday or even Tuesday. His bond was set at $1 million Saturday after Kelly turned himself in Friday on charges of sexual abuse. His lawyer tells the AP that Kelly is able to pay the $100,000 bail required to be released, but others need to act for him, and coordinating all that is complicated with Kelly behind bars. His attorney had earlier told the judge in the case that Kelly's finances are "a mess," and added to reporters that despite his fame, Kelly "really doesn't have any money at this point" thanks to "mismanagement," "hangers-on," and "bad deals." Where did all his money go? It doesn't sound like Kelly can pay the bail if his finances are a mess and he has very little money.